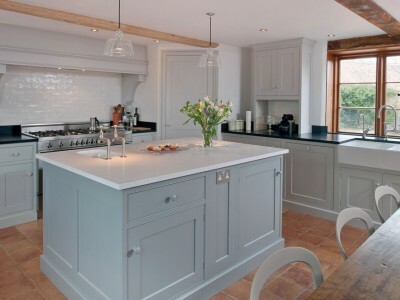 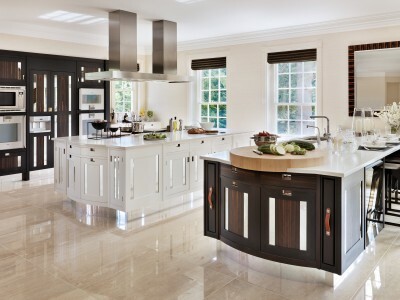 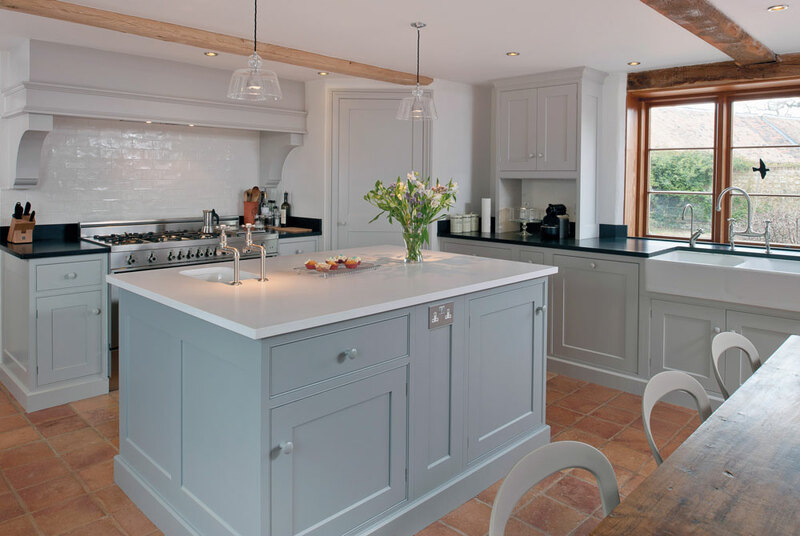 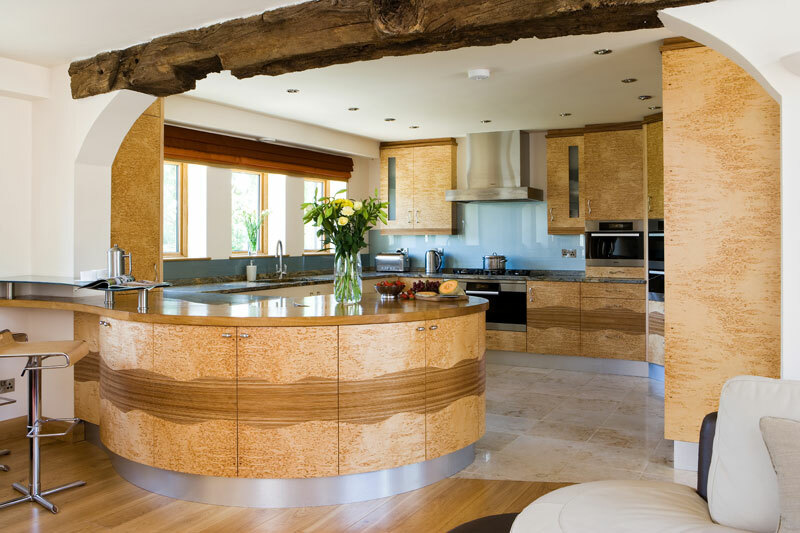 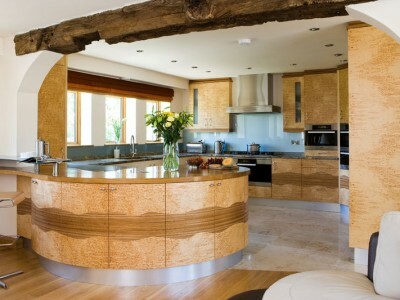 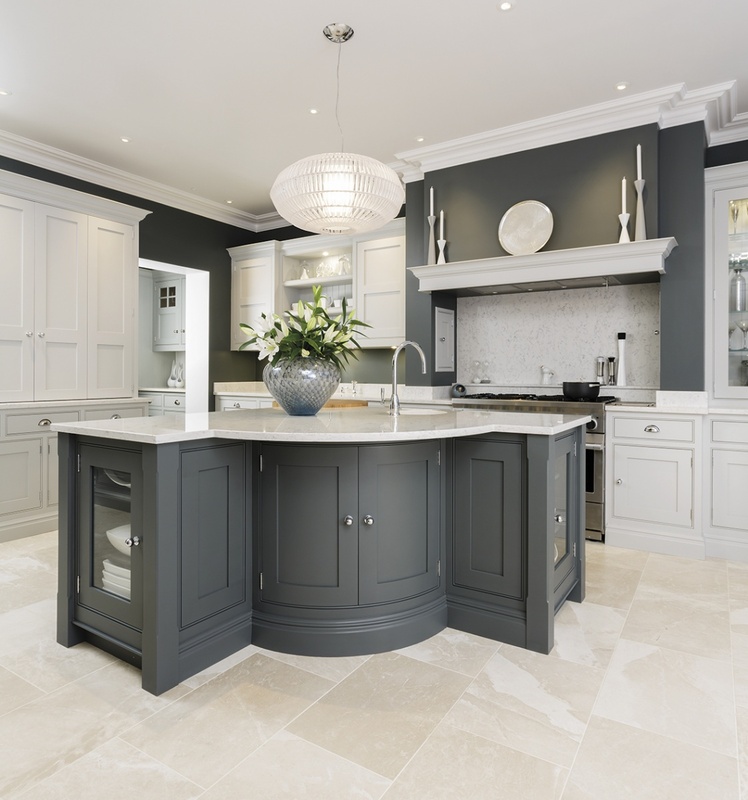 A kitchen is almost always the heart of every home, and at Sandhurr, our fully bespoke, made to measure, kitchens give you the opportunity to have the wow factor and comfort of making it just that. 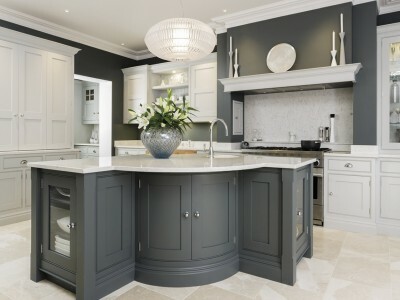 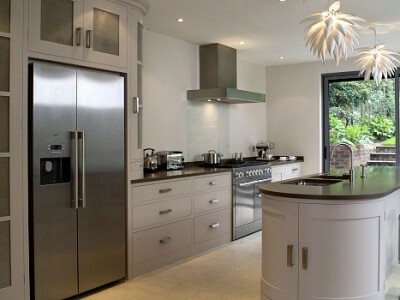 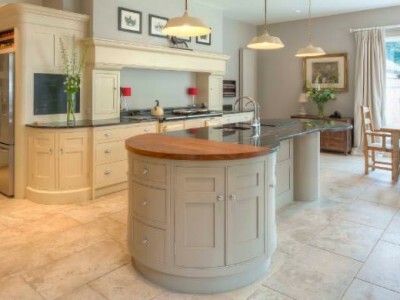 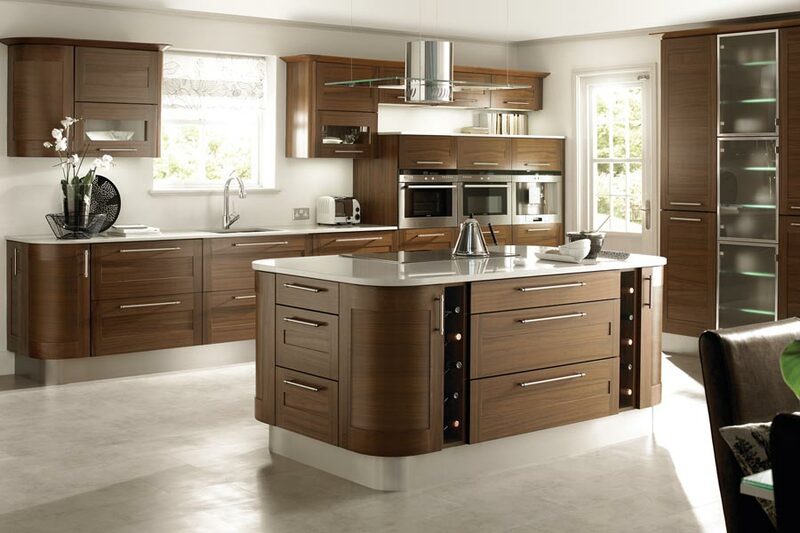 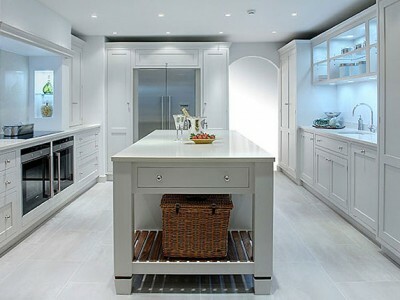 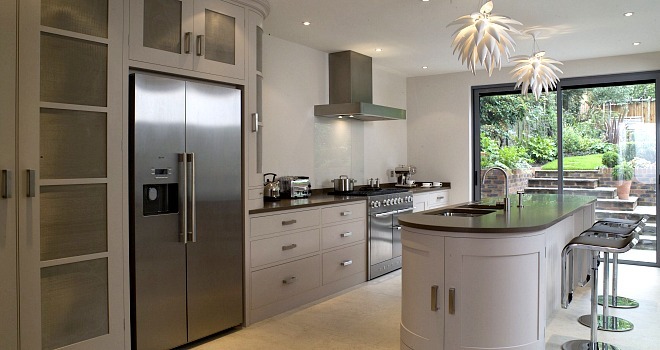 We have many different stylings to choose from including made to measure Italian kitchens, made to measure German Kitchens with each design fully bespoke to you! 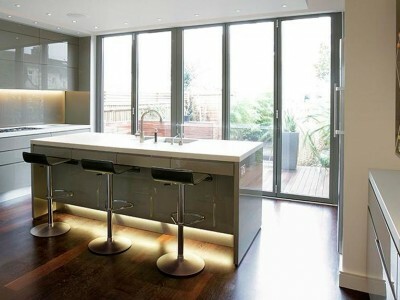 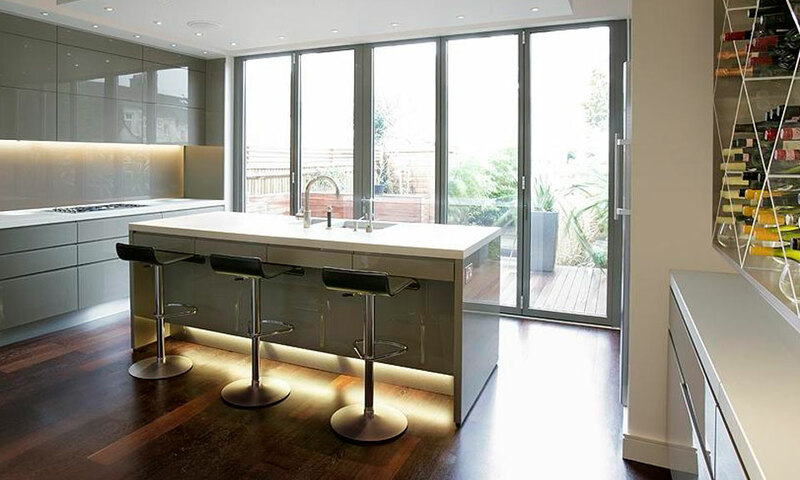 Our specialist installation teams cover Central London, North London, South London, Earls Court, Chelsea, Kensington, Westminster, Fulham, Brent Cross, Hendon, Finchley, Muswell Hill, Golders Green, Harrow, Stanmore, Pinner, Ruislip, Ickenham, Iver, Richings Park, Guildford and Kingston. 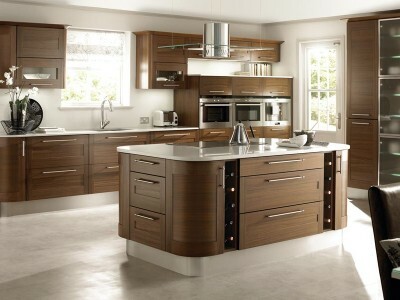 If you cannot see your specified area please call to confirm we operate in your location. 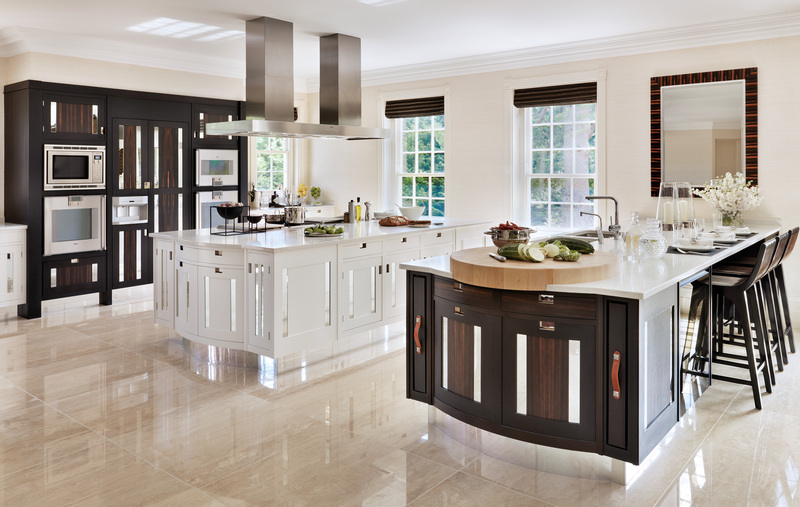 With a wide range of kitchen designs to choose from, our products are sourced from the highest standard manufacturers in Germany and Italy.